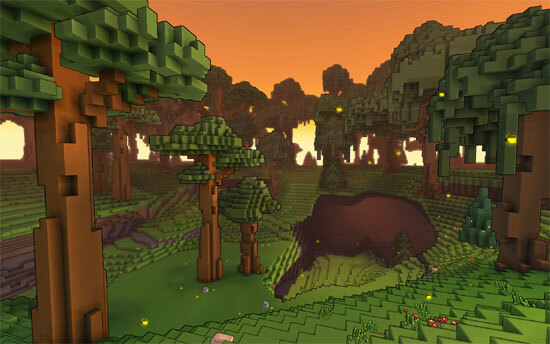 8BitMMO is a retro-style 2D massively multiplayer game! 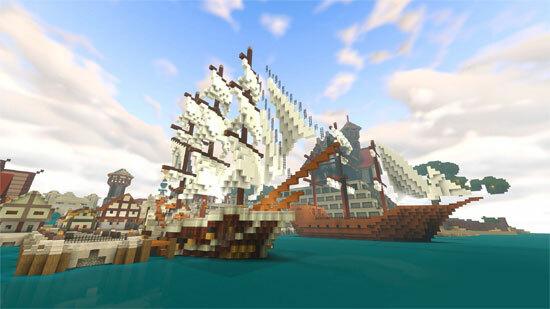 It’s a giant construction sandbox — you can build a home or a castle in a persistent streaming world. 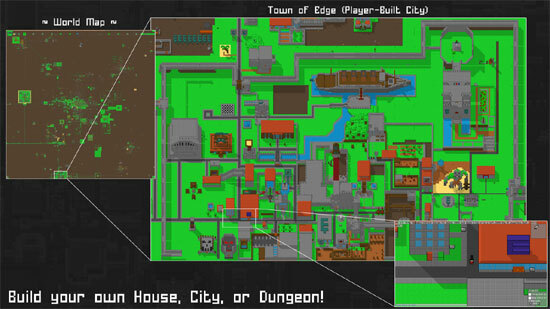 Found and manage your own city. Fight evil Lawyercats and engage in player vs player battle. Work in Progress! 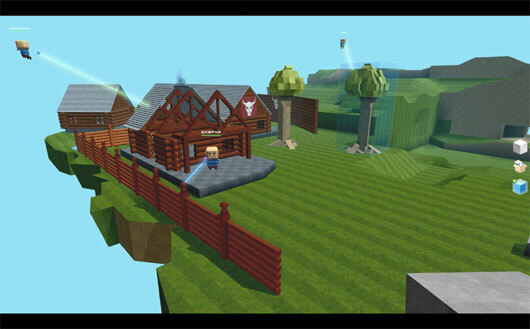 The community of Ace of Spades has created a free version called Build and Shoot. 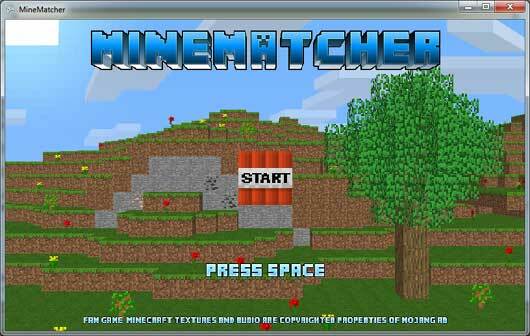 MineMatcher is a fan made Minecraft-Themed Match3 Game which was made for the MineCon. UPDATE:According to an user comment below in this page, Ace of Spades is no more free, it is now a commercial game. 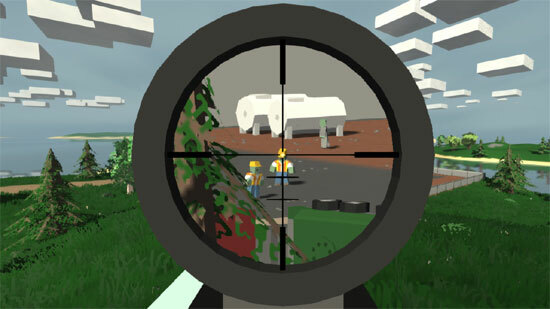 However there is a free version named Build and Shoot based on the same engine.. 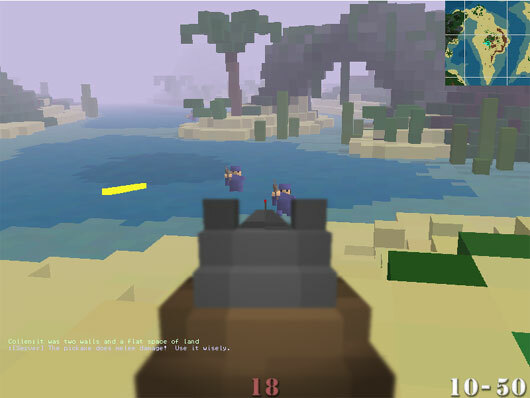 Ace of Spades is the best bits of Minecraft crossed with the fast-paced shooter gameplay of Team Fortress. 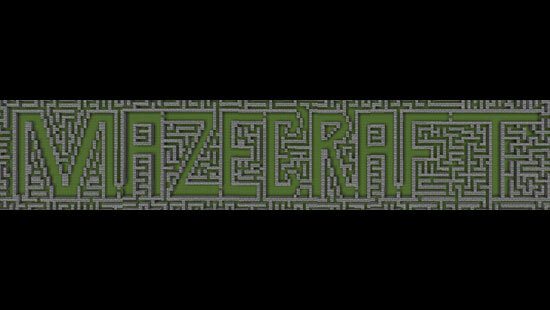 Free and runs on any PC.